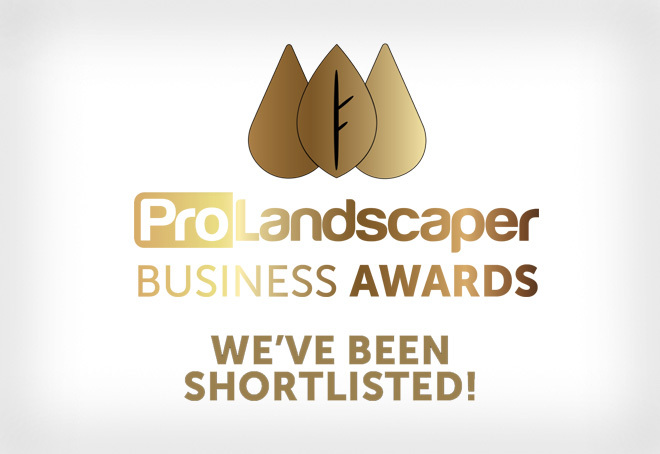 We’re proud to have been shortlisted in the prestigious Pro Landscaper Business Awards! The awards highlight the landscape industry’s best companies, rewarding those which are raising the standard of the UK landscaping sector, including designers, suppliers, landscapers, and arboriculturalists. We’re in contention for the Supplier of the Year category, which looks to reward the company that offers the best value for money and has earned themselves an impeccable reputation within the industry. With our high-quality products, excellent relationships with both stockists and installers, and our commitment to staff development, we believe we’re the perfect fit for this award. The glittering awards ceremony takes place at the East Wintergarden at Canary Wharf on Friday 8th February, 2019. We are looking forward to celebrating what promises to be an excellent night for the full industry – and hopefully bringing home the trophy too.